When most people learn that they are going to be moving a long distance, they are intimidated by the cost of hiring a moving company. In an effort to save money, they often end up taking on more than they can handle without saving a penny, but when you choose Blackhawk Moving & Storage, you’ll find that there are many reasons to choose our Chicago long distance household movers. With all of the cost-effective long distance moving services and benefits that we have to offer, you can take advantage of exceptional value. Planning a move from beginning to end is stressful, especially if you don’t have a lot of experience. However, you don’t need to give yourself a headache trying to line up the moving equipment rental, storage, and other aspects of your relocation. Instead, you can let a full-service moving company handle everything for you. At Blackhawk, an assigned move coordinator comes to your home to assess your situation and help you create the most efficient move for your needs. Some moving companies only relocate locally or within the same state, but that’s not the case with Blackhawk. As an experienced Chicago long distance household moving company with access to a nationwide network of resources, we can move you from one end of Illinois to the other, to a nearby state, or all the way across the country. No distance is too far for our professional interstate agents of United Van Lines. If you try to pack your items on your own, you’re going to need a lot of packing materials. While it’s possible to accumulate some boxes for free over time, you’re going to need far plenty of paper and padding to protect your valuable belongings through the long transport. To save yourself the trouble, you can sit back and relax while our Chicago residential household movers come to your home with all the packing supplies they need to prepare your items for the road ahead. Because the logistics of a long-distance move can be incredibly complicated, it’s easy for timelines to fall apart. Without the help of a moving company, you could find yourself unable to put your items in your new home. In order to keep them safe until your new home is ready to receive them, you’d need to move your things into storage by yourself. With the help of Blackhawk, we can create a seamless transition, where you’ll never have to touch your items until your new house is ready. When you work with a moving company that is an agent of United Van Lines, you can rest assured that we have access to state-of-the-art equipment. 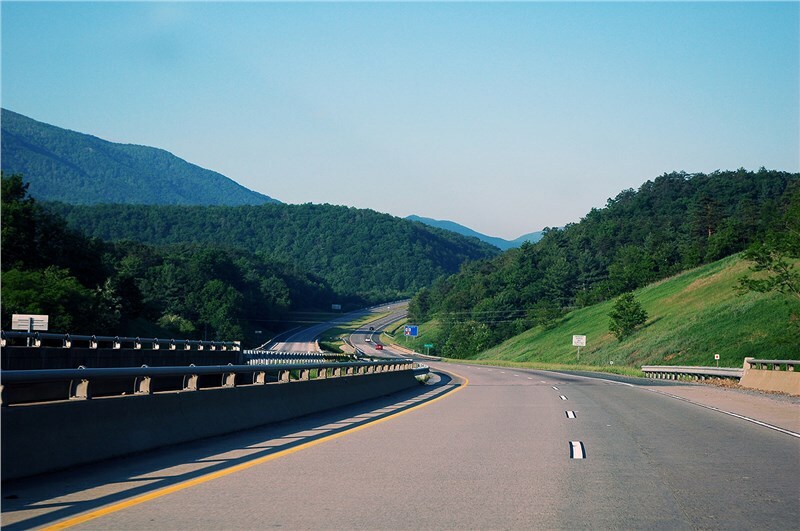 If you were to try to move across the country on your own, you would have to worry about leaving your belongings in your car, where they could be susceptible to damaging heat or theft. However, our professionals can keep your items safe from pickup to drop off. To learn more about the benefits of choosing Blackhawk Moving & Storage, we encourage you to reach out to our Chicago long distance movers today! You can call to speak with a friendly representative about your needs or fill out our online form to request a free, no-obligation estimate.